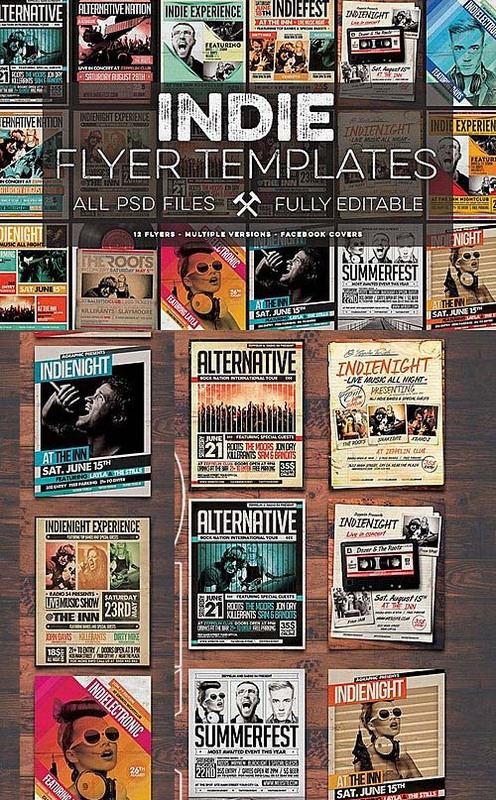 CORPORATE FLYERS BUNDLE 10 in 1 This is creative corporate flyers bundle. You can use them for promoting your business, personal works and etc. Flyers is ready for printing (bleeds, CMYK, 300 dpi) and use smart objects. Just paste your images and replace text!